When you are traveling abroad the last thing you want is to get into an auto collision. Whether you’ve been hit or you rear-end another car, most people don’t even know what to do next. Moreover, most insurance policies don’t cover rental cars in other countries. No matter where you are in the world there is always an appropriate way to respond when car accidents happen. 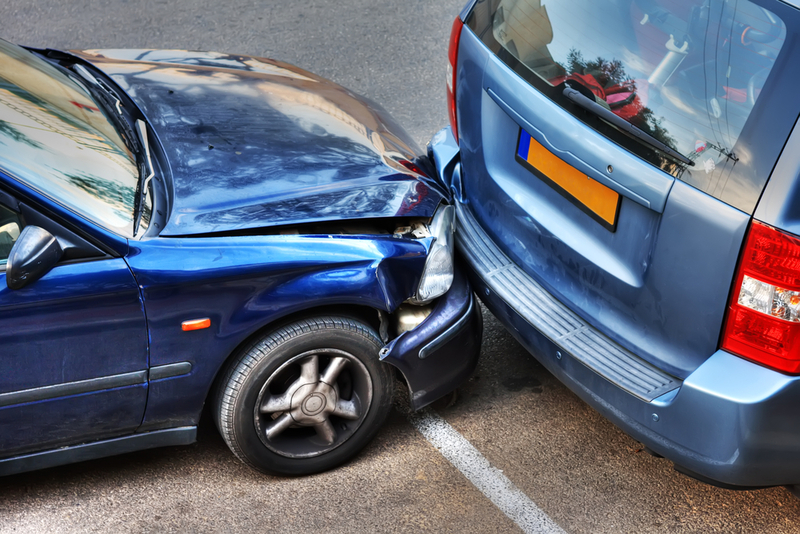 It can be nerve racking and little scary, depending on how shaken up you are or if there are injuries, if you get into a car accident oversees, but here are some ways to handle it in the worst case scenario that it happens to you. First, is always smart to be prepared for the worst any time you travel abroad, no matter where you go. If you know that you will be renting a car in a specific country or location it is smart to read all of their laws first. In addition, you also want to look at what some of the best protocols are in that country to see what you should do if you do get into an accident. Some countries might operate in a vastly different way, so it is important to be knowledgeable if you do happen to get into an accident. Next, you should never sign any papers after you’ve been in an accident until you know everything that is written down in the waver. In some countries you could literally be signing your life away. If you don’t speak the language, make sure you have an interpreter – one that you can trust – that can tell you every the waver says before you sign the document. Many of these documents can be basic scams perpetrated by the police or the other person involved in the accident. Also, you never want to panic. Always stay calm and collected -even if the collision is your fault. You want to make sure that you don’t cause yourself or the other driver any further confusion. It can be easy to panic, especially if you are in a completely foreign country. It is also recommended that if you are injured that you don’t move in case of any serious internal injuries. It might take a while for the ambulance to arrive. The same goes for the other driver involved. Lastly, you want to make sure that you take an accurate assessment of the accident scene. If it is certifiably the other driver’s fault, they might try to pin it on you, just because you are a foreigner. It is recommended that you take pictures of the damage to your car and to the other car. It might also be wise to take a picture of your phone or watch so that you get an accurate reading of the time and date. If you have to go court, which can be frustrating in another country, it is smart to have the most evidence, because otherwise they will take the other driver’s word it blame it all you. Previous article 5 of the Best Airports in the U.S.